An important part of every business, no matter the industry, is customer care. In order to stay successful, companies must keep up to date with the ever-changing customer care trends. 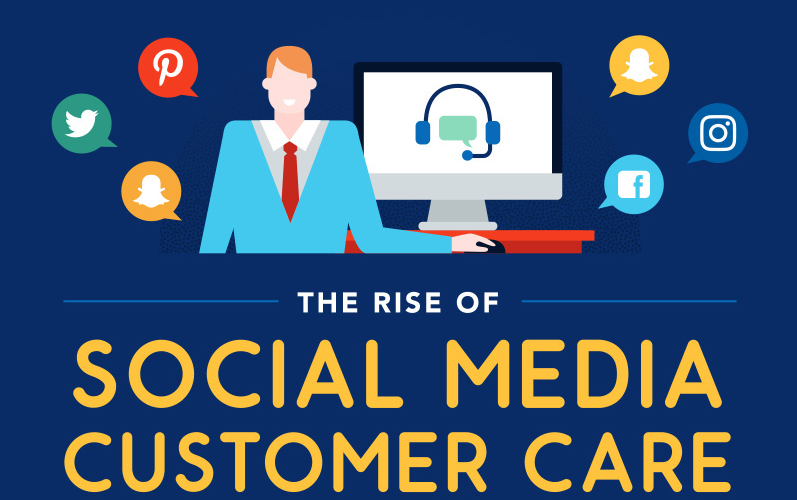 Customers are spending a lot of their time on social media, and more recently have even started to use it for their customer care needs. 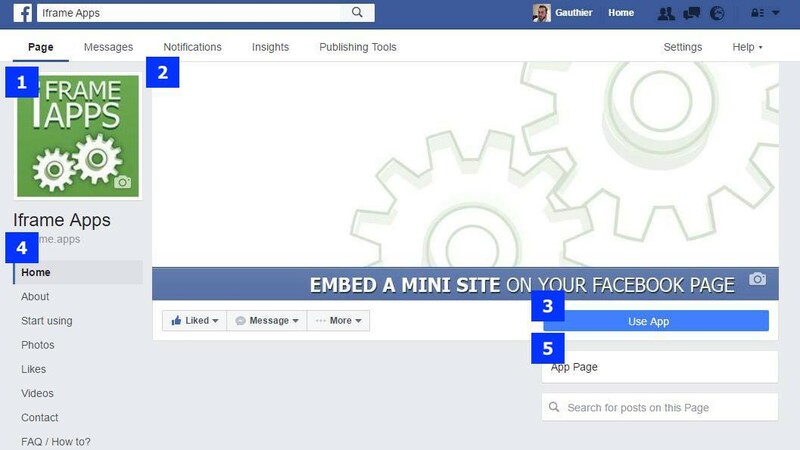 The majority of businesses now have a presence on at least some form of social media, and this has given customers a new route to go down when it comes to trying to get in touch with the business.There are benefits for both the company and the customers by using social media, many of which can be found in the information provided by https://websitebuilder.org.uk. – Cost Effective For the business, it is a reasonably cheap way to deal with customer service queries. The majority of the time, less staff are needed to man social media sites than to man a call centre, plus, less resources are needed. – Speed Not necessarily a good thing for the company, but definitely for the customer, is that social media is fast. In the digital age that we live in, people expect things to happen almost instantly, and customer service is no different. When using social media for customer care, customers usually expect a response in at least a couple of hours, or at the very least the same day. It is important that businesses can keep up with this demand to avoid getting a bad reputation. – Public Social media is a very public platform, so most exchanges that take place on any form of social media can be seen by the world. If a customer’s situation is dealt with efficiently, it can be beneficial for the business as other customers can see that they look after their customers well. For customers, it can be beneficial as the query that they have may have already been answered at an earlier time. If people like what they see, they are also likely to share the response onto their own social media, spreading the word about the business. Research- Engaging with customers via social media is a great way to conduct some research on your target market. By using hashtags and simple searches, you can easily find out what people are saying about your business, and extend your audience by offering help when necessary. Previous post Polls are back on facebook pages!